Belev Echad is here for you. The Belev Echad flagship program brings wounded IDF veterans to New York City for a ten-day tour to enjoy the camaraderie of those with similar experiences, and receive thanks and support from the New York Jewish community. Our NYC Tour provides respite for the body and psyche through visits to classic city sites, shows, sporting events and community activities that heal the spirit and soul, creating memories that last a lifetime. 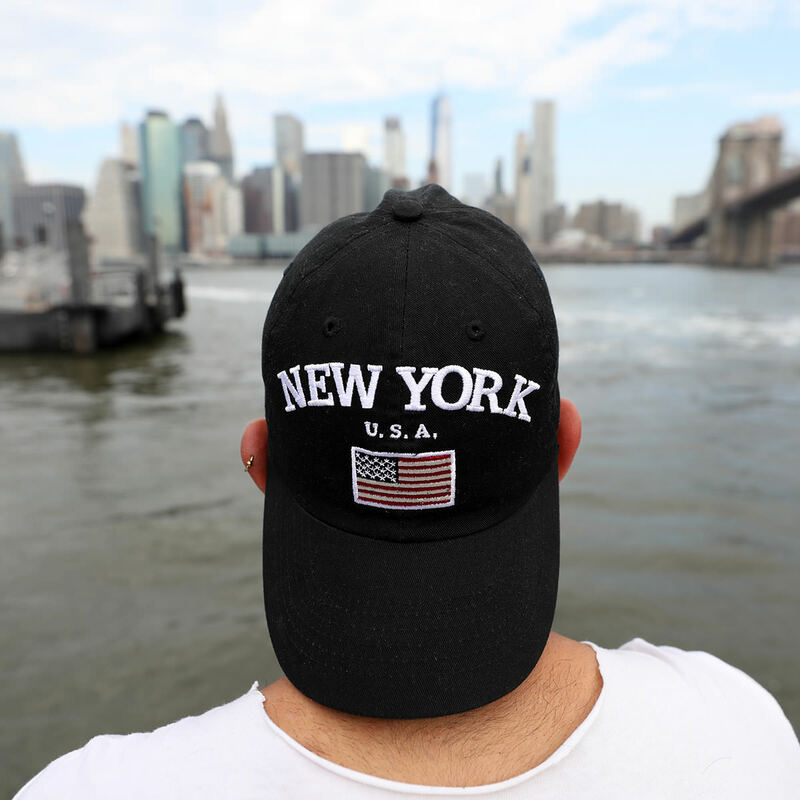 In addition to our NYC Tours, Belev Echad provides a host of ongoing programs designed to ease the return to civilian life through providing necessary and valuable support throughout the transition. Our programs offer health advocacy, scholarship grants, professional development programming or simply a warm meal and a kind word. We commit to provide practical, meaningful support that makes all the difference for our brothers and sisters in need. made this trip such an incredible experience."